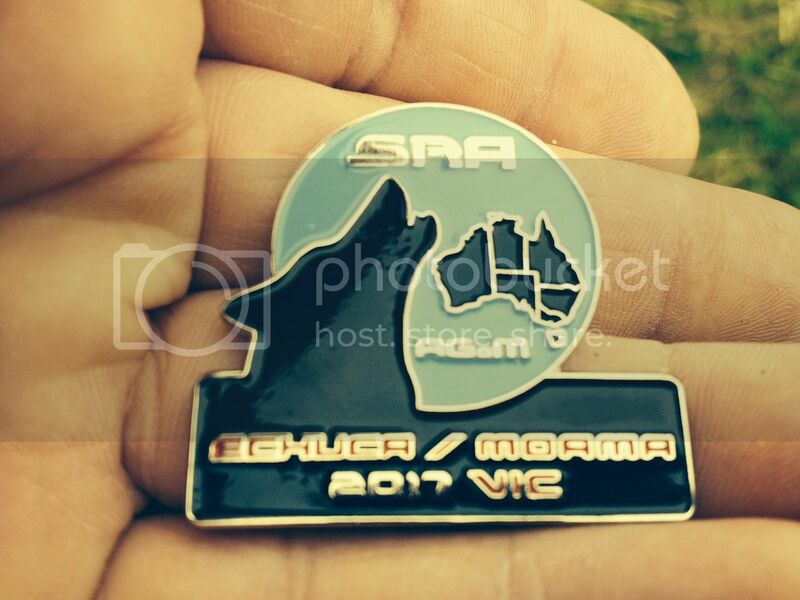 2017 AGoM badges now available. The 2017 AGoM badges are now available. Cost is $10 each which includes free postage. You can order them through the SRA stores. I am not sure that the badges are in the stores yet, but if you click on the order button it will generate an email to Rusty and you can request the 2017 AGoM badge.